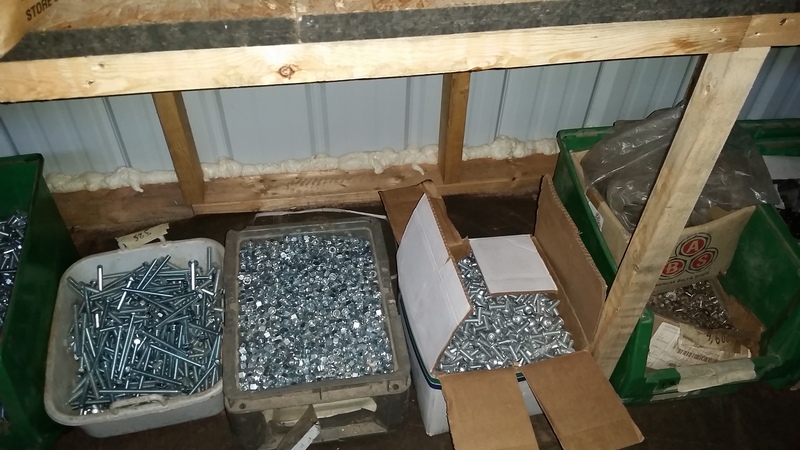 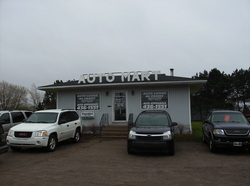 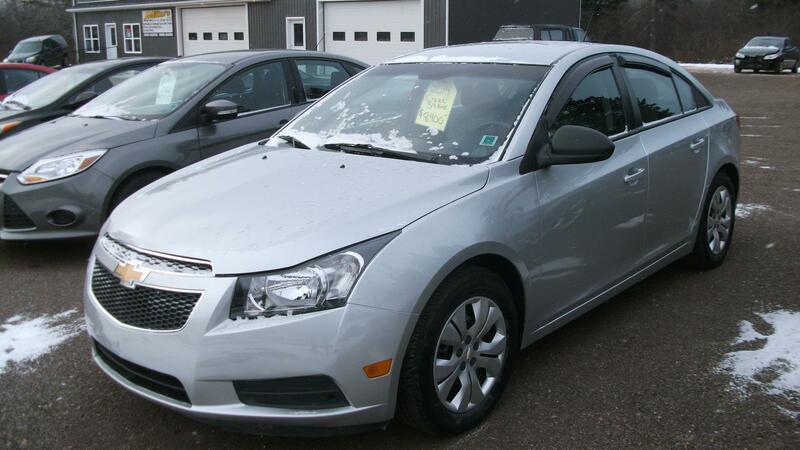 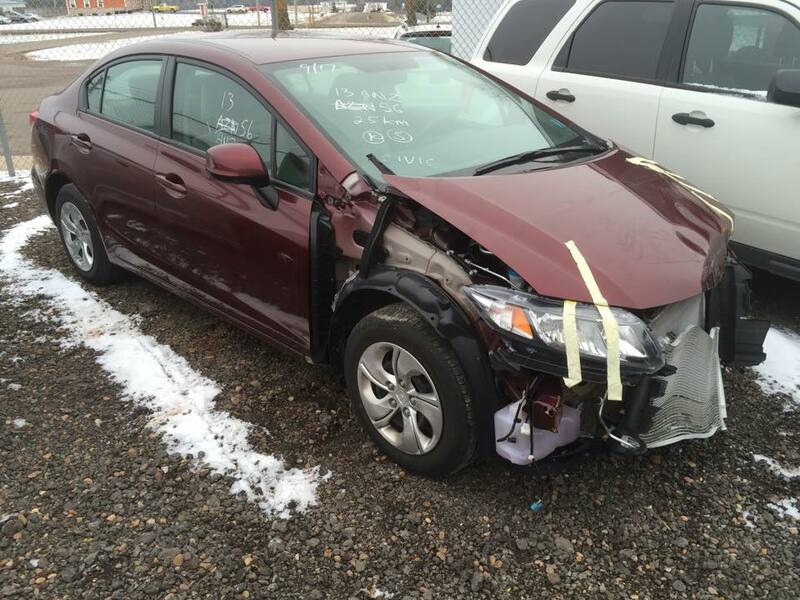 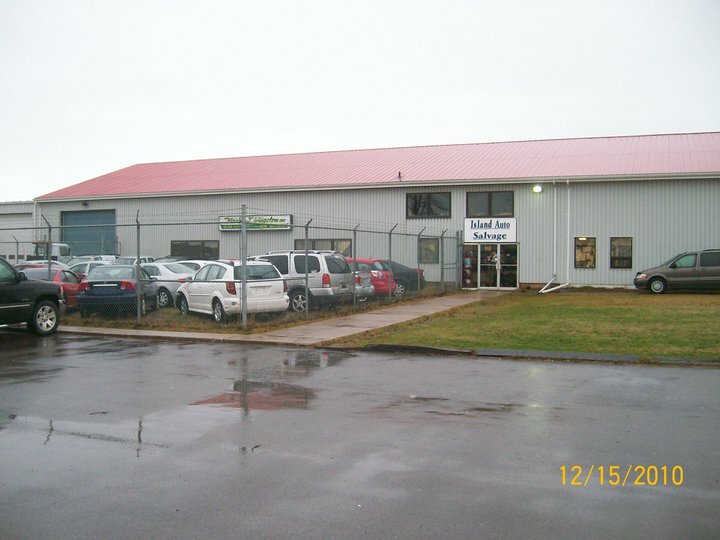 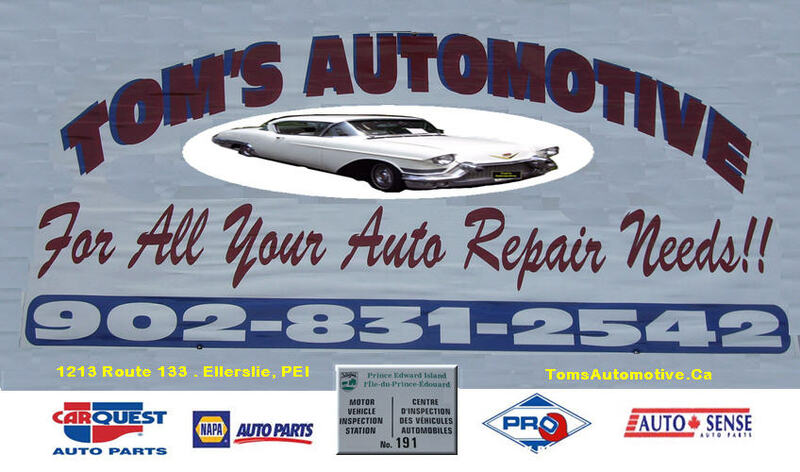 PEI Auto Sales & Services, mechanics and garages. 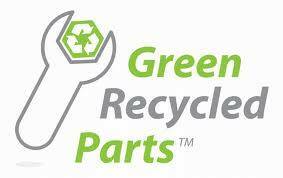 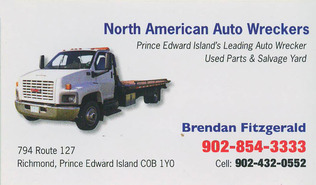 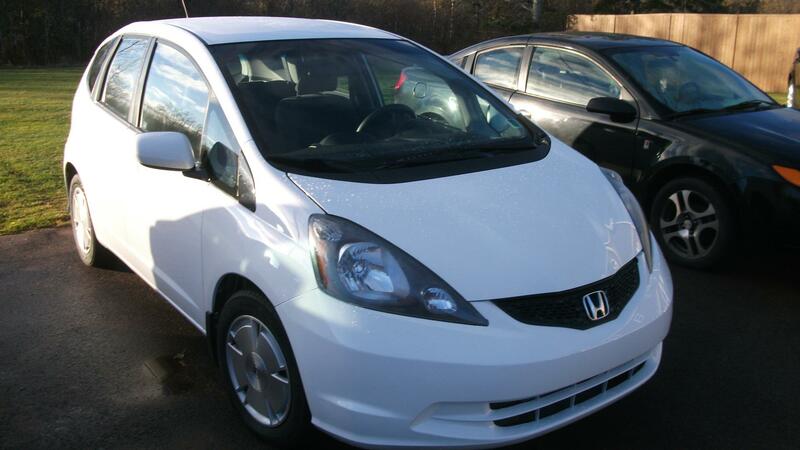 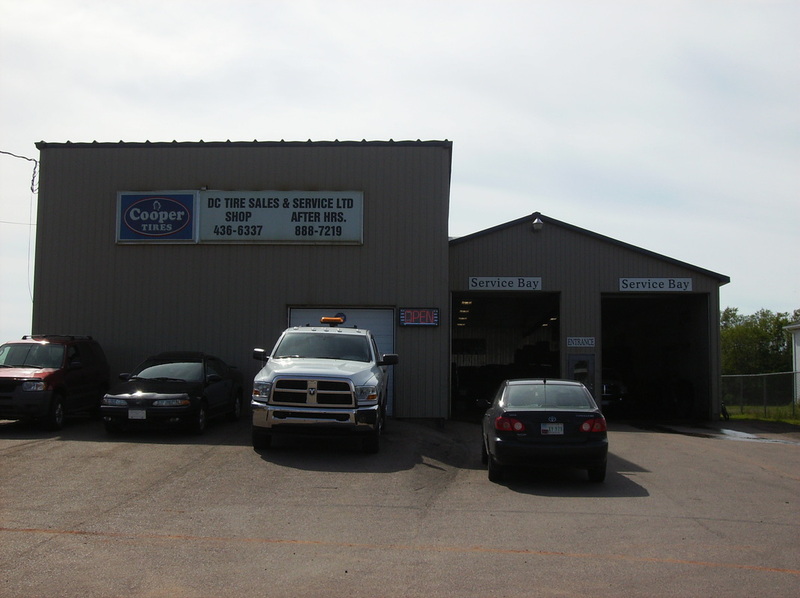 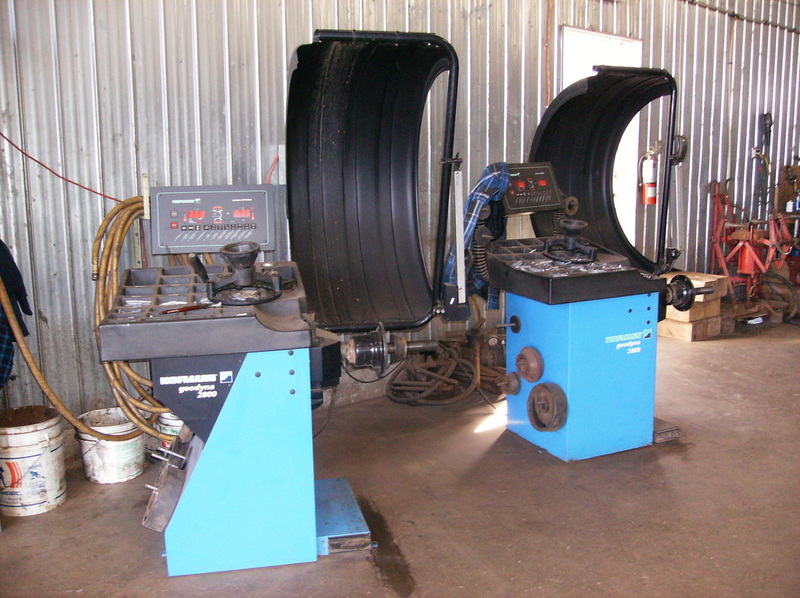 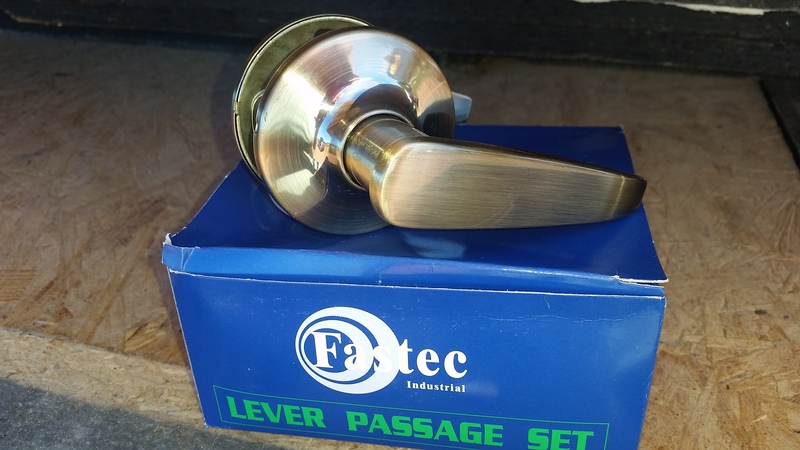 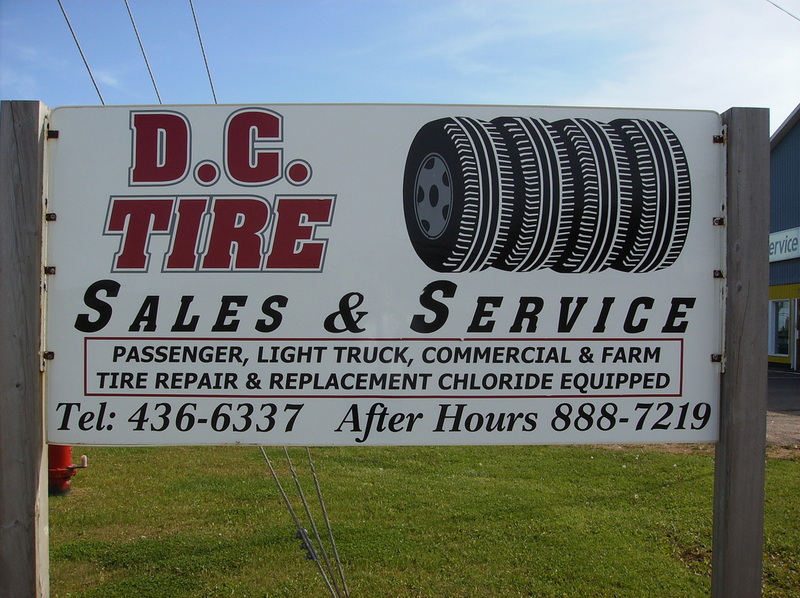 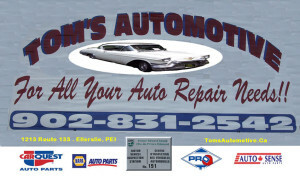 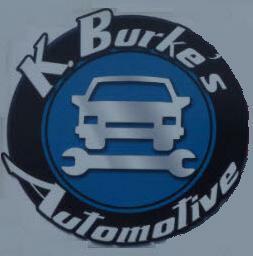 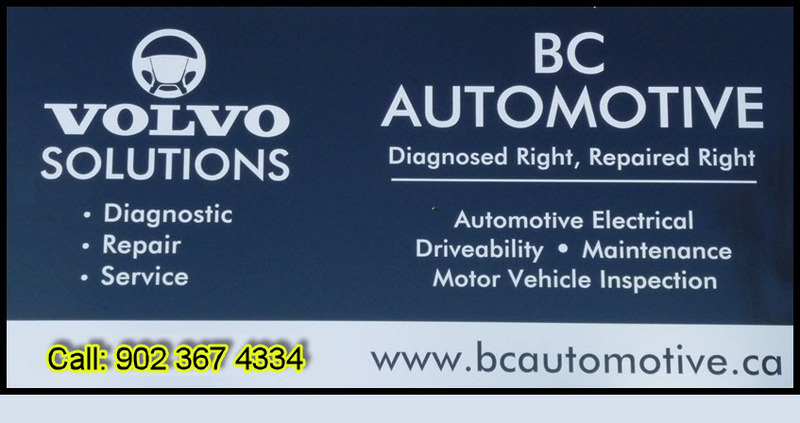 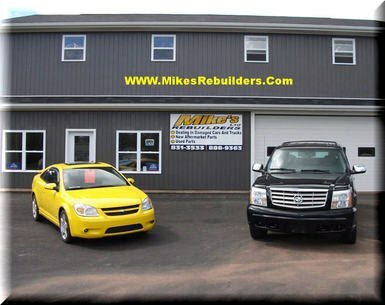 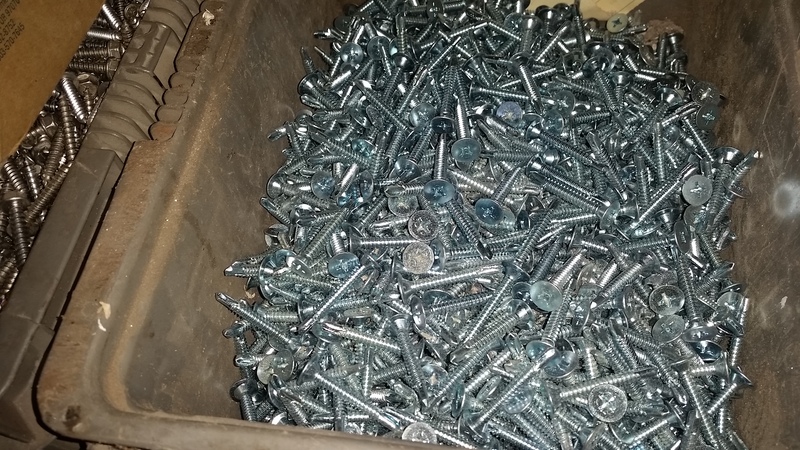 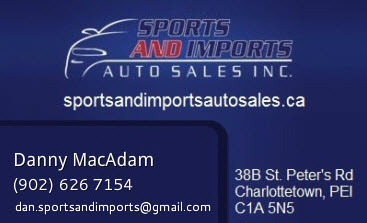 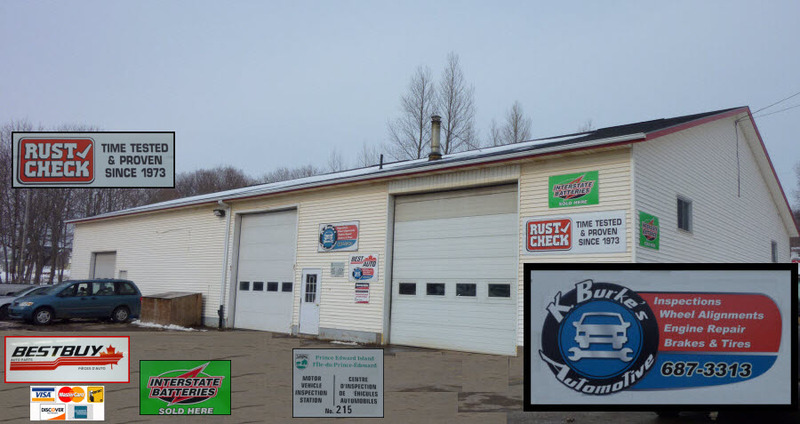 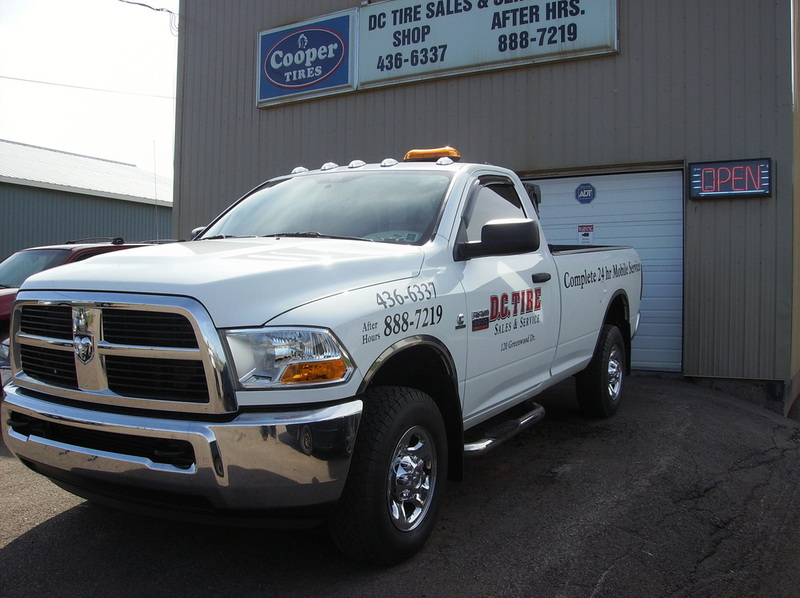 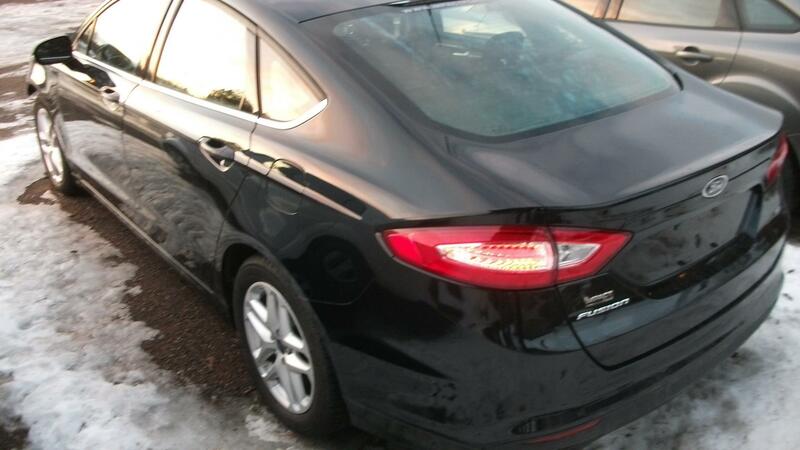 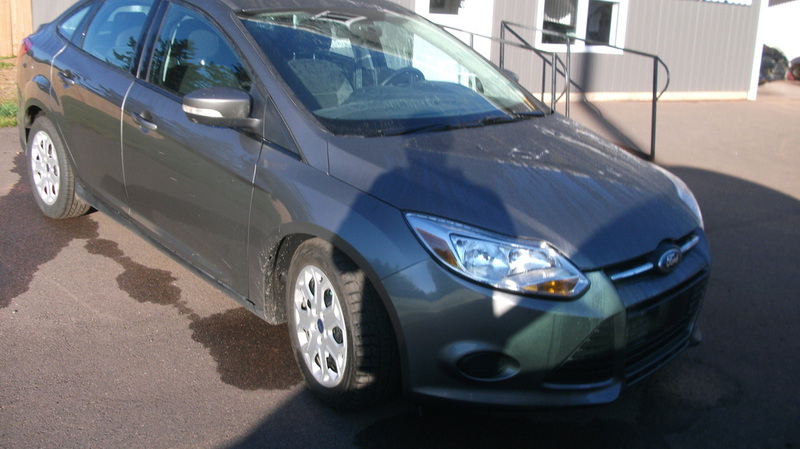 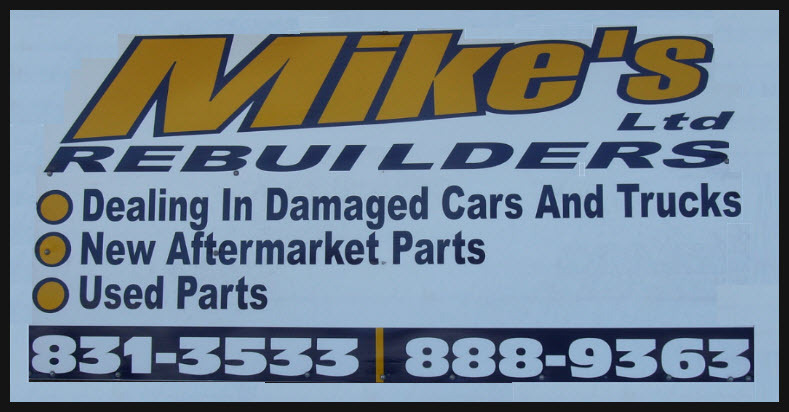 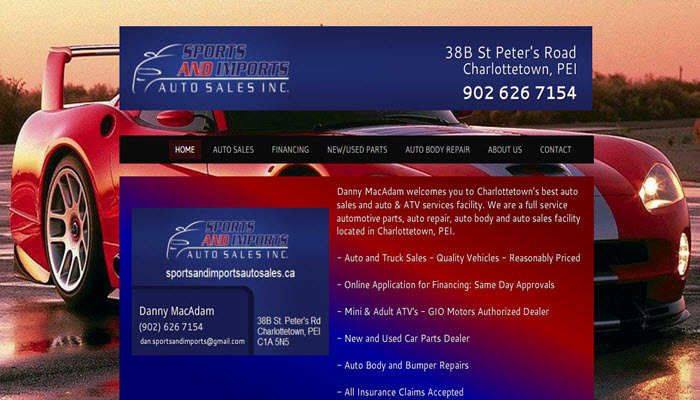 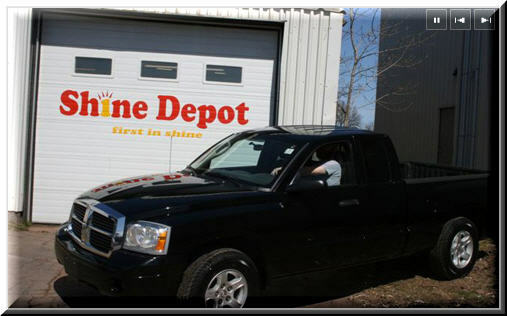 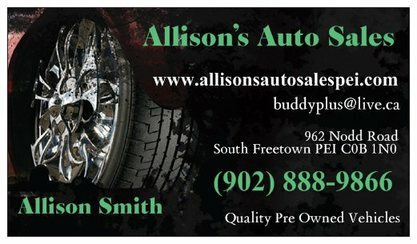 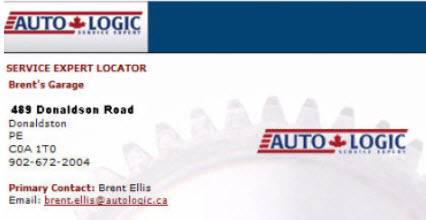 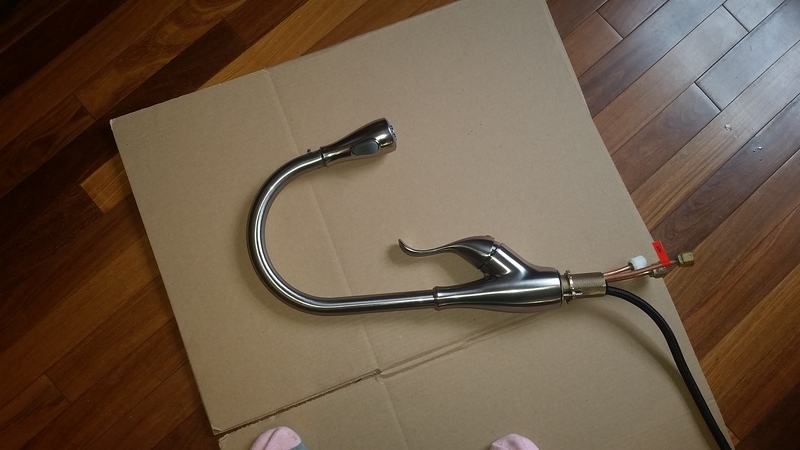 Offering the best auto services and parts for PEI vehicles. 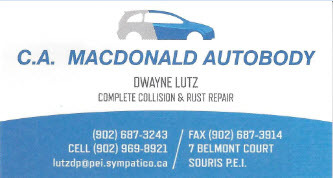 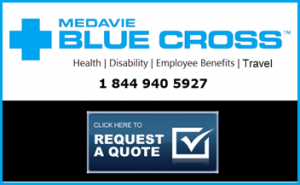 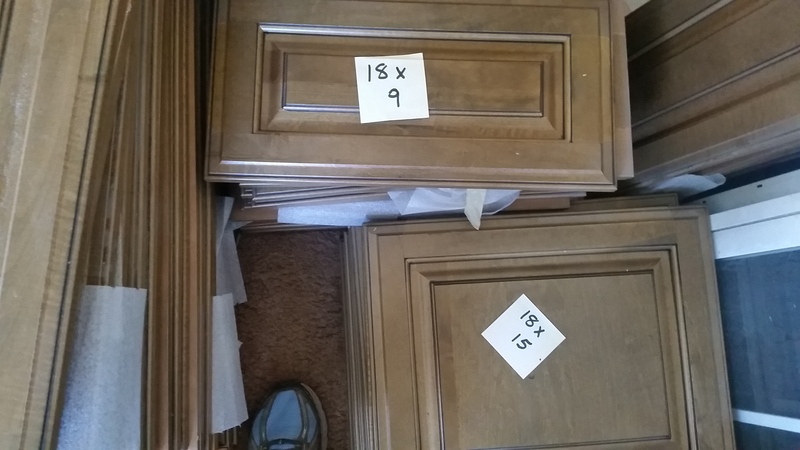 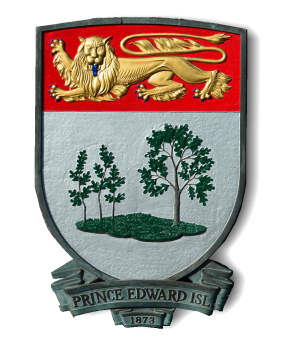 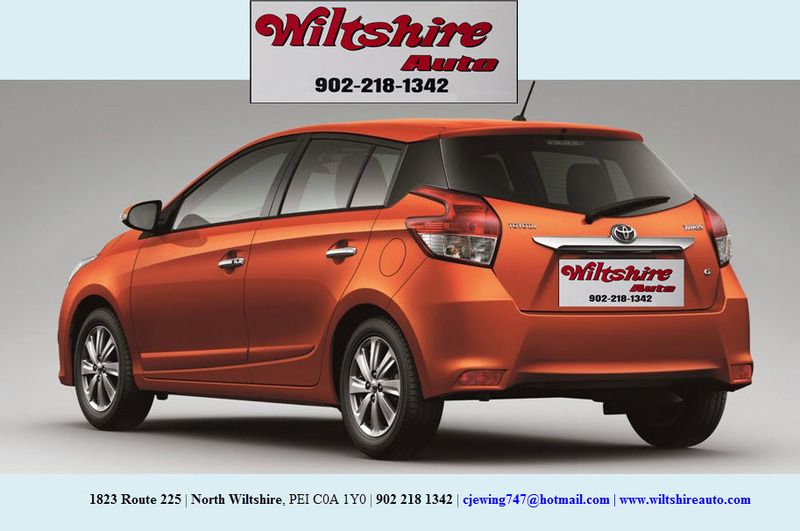 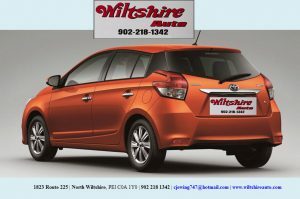 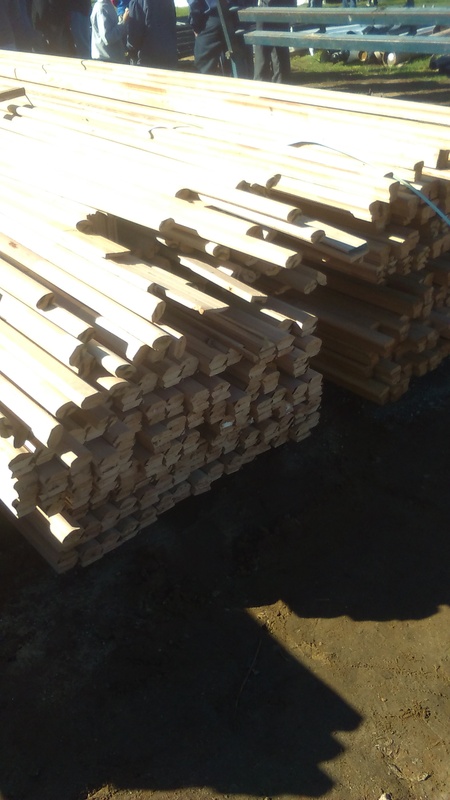 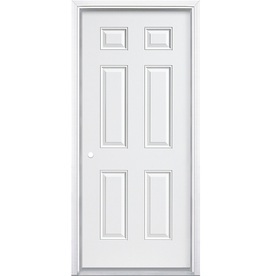 Listing of the services throughout PEI including Charlottetown, Summerside, Montague, Souris Alberton, OLeary, Tignish, Kensington and surrounding areas.